The Planet Waves Custom Series Instrument cables have high quality gold-plated connectors that afford the cable with superior signal flow and corrosion resistance. This product is perfect for guitar to pedal board and small stages. The Custom Series by Planet Waves uses ultra-pure copper conductors that provide low capacitance and a pure tone. The soldering points are protected due to their encapsulation and provide durability and longevity to the cable. 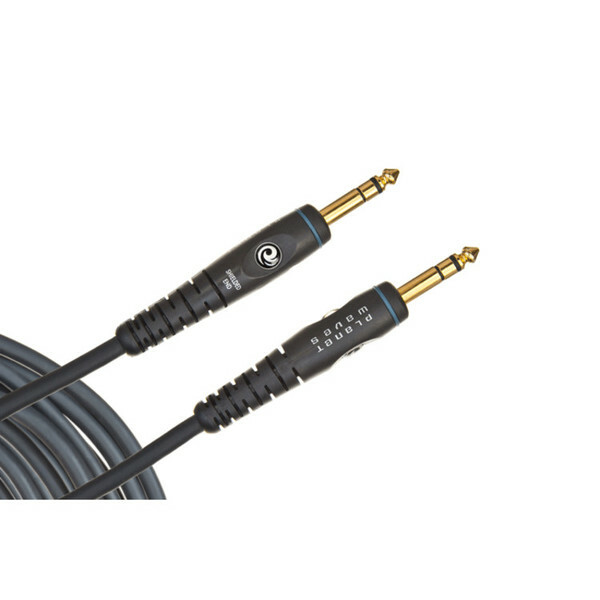 The two layers of shielding provide full coverage for superior insulation and rejection of noise making the custom series the ultimate high performance cable.